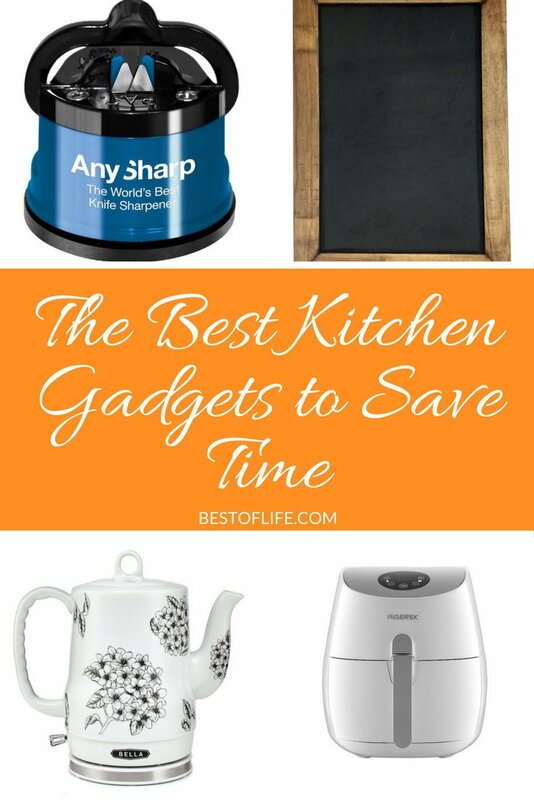 I love to have the best kitchen gadgets to save time on hand and readily accessible in my home. I enjoy spending time with my family and I incorporate them into my cooking, baking, and general kitchen time when I can. I also work from home, I need all the extra time I can get my hands on! If we are in a rush to get to swim practice, school, or meetings, I like knowing that I don’t have to be stuck in the kitchen for hours while my family is off doing something else! The best kitchen gadgets to save time are both useful, appealing, and handy. You can get so much more accomplished if you have the right tools! 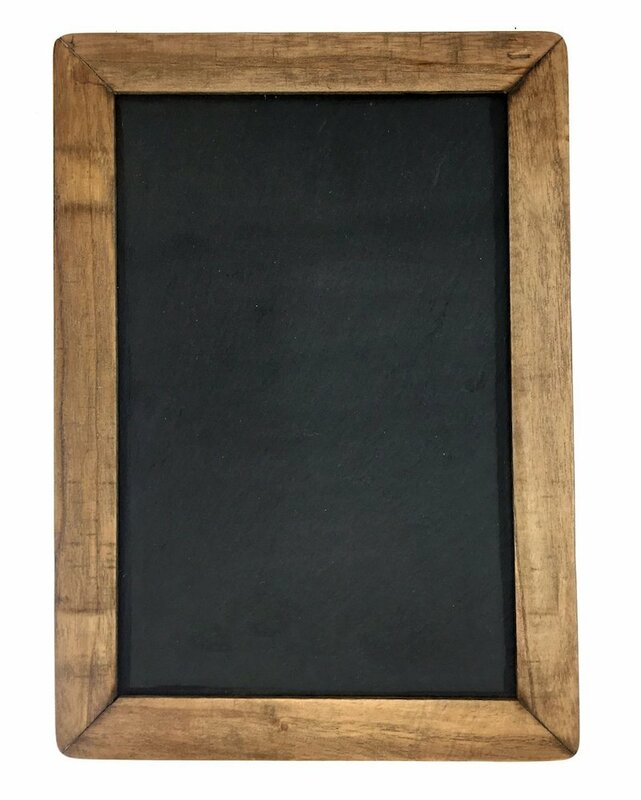 If you are looking for ways to make your life in the kitchen easier, you’ve come to the right place. All of these kitchen gadgets to save time are great for making cooking and baking a little bit easier and less labor intensive. You can in fact, enjoy a healthy, home cooked meal, without slaving away in the kitchen for hours! This should come as no surprise on a list of the best kitchen gadgets. The Crockpot has totally changed the way we make meals and do meal prep in our home. 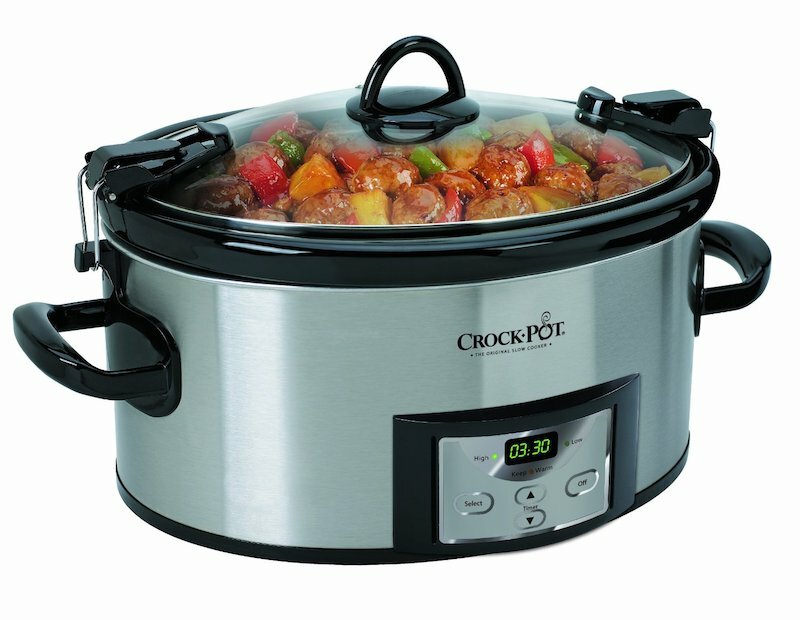 You can get crockpots in a variety of sizes now. Tiny ones for making dip, medium sized ones that travel well, you can even get them in a special size for making casseroles. It’s incredible and it allows me to set it, and move on to other things. Quick and easy. 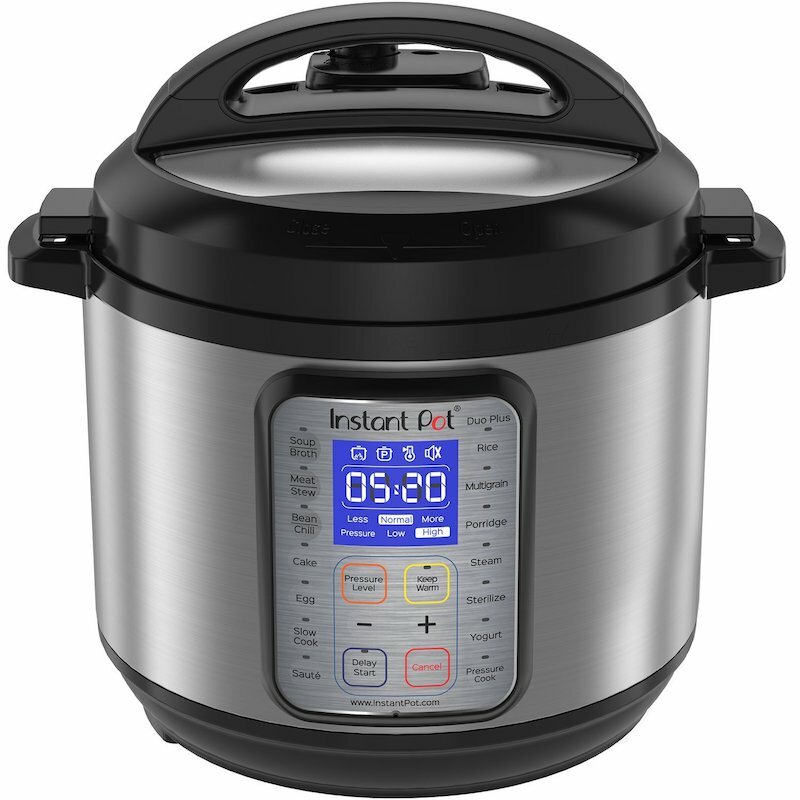 The Instant Pot is like a miracle machine for your kitchen. Depending on which model you purchase you could be replacing something like 10 of the best kitchen gadgets you used to love. It’s multifunction miracle cooker! It’s amazing to be able to cook my family their favorite meals in half the time and all with one “pot” to clean up when it’s all said and done! 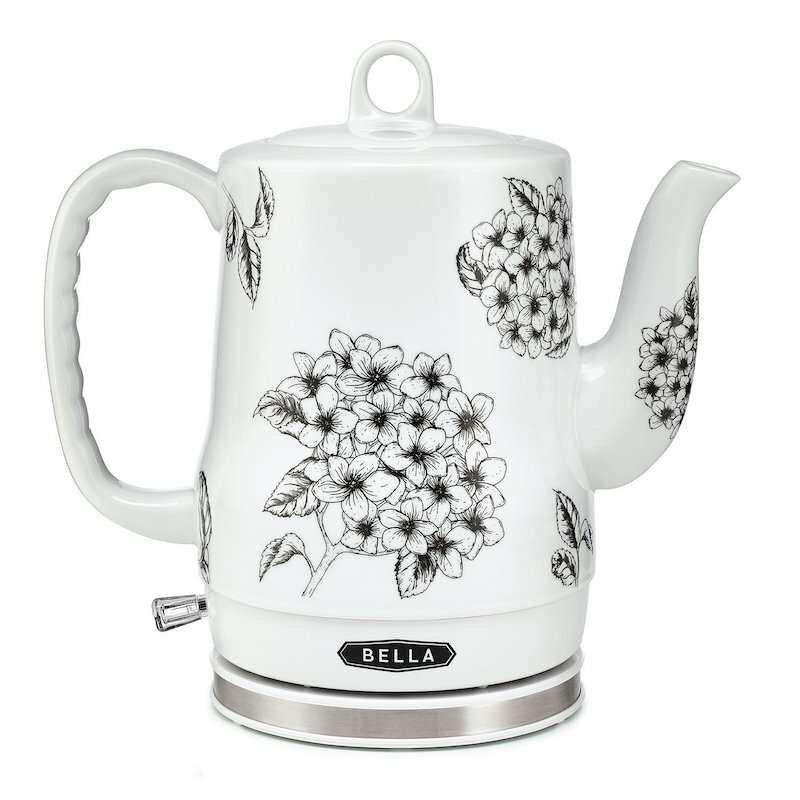 I love using the Bella electric tea kettle because it boils water in no time. It’s ready to go for hot tea, quick meals that need boiling water, hot cocoa, and more. It’s incredible and they’re so gorgeous that I don’t mind having it sitting on the counter. 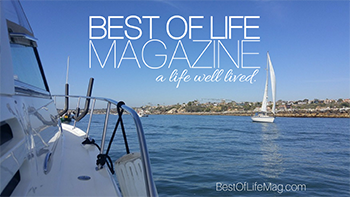 It’s also great for the boat where we don’t necessarily have the ability to have boiling water sloshing around in a pot or traditional tea kettle. This is a MUST have when it comes to the best kitchen gadgets in my home. I can’t live without it anymore. I write everything on here from meal planning stuff to reminders for the kids and family. I love that they can see what is going on and it’s especially useful when I’m working from home. The occasional interruption is manageable but if I constantly have people in and out, needing my full attention for a few minutes, I’m never getting anything accomplished. This command center of sorts keeps things organized and visible so everyone knows what’s up! 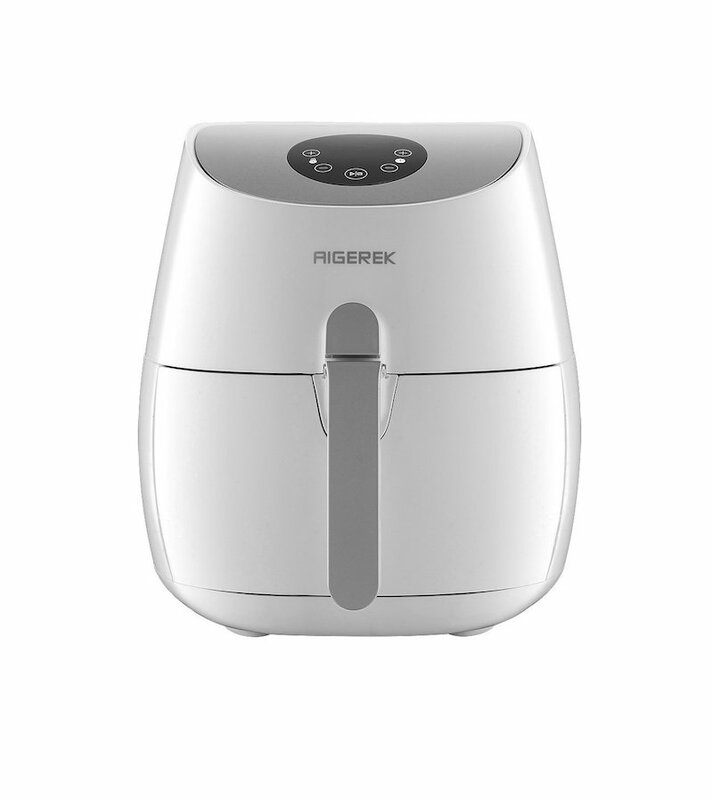 If you haven’t heard about the air fryer craze yet you’ll want to jump on board pretty quickly. This is awesome in terms of the best kitchen gadgets. Not only is it healthier than regular oil frying, it’s also safer and less messy. We use ours at home and on the boat because obviously with kids running around in either place we can’t have an open vat of oil nearby! I don’t know about you but we have a variety of knives in our home and a simple, regular, knife sharpener can’t handle them all. 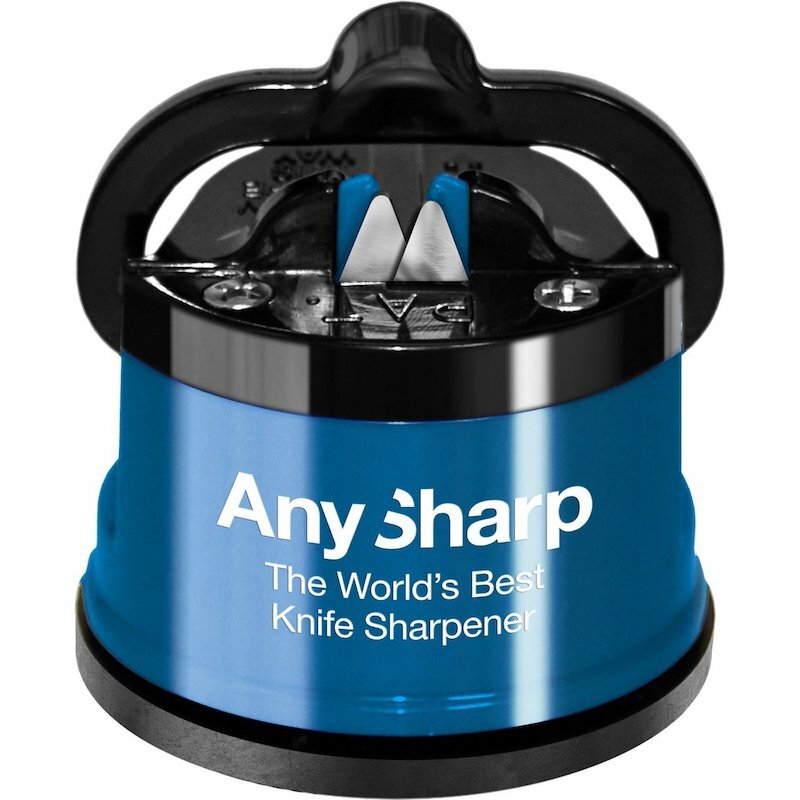 I love the Any Sharp global knife sharpener because it can handle all kinds of knives. We get to keep our knives sharp and useful without tossing them a buying another set. The best kitchen gadgets keeping our other kitchen tools in check, it’s perfect!